*Contact Blankets by Brian: scroll to the bottom of the page. 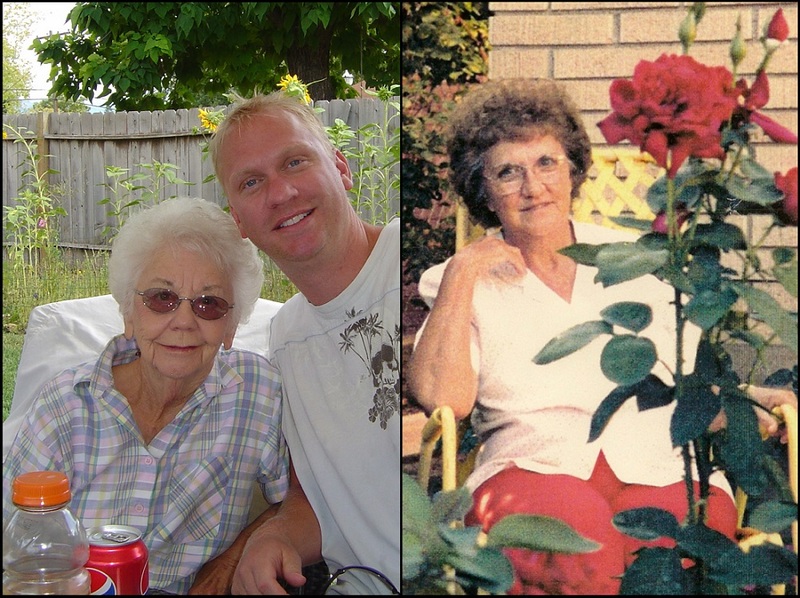 There are many people who influenced me growing up, but these ladies are my 2 favorites. For some reason I never had a worry in the world when I spent time with them. I always felt unconditional love and true friendship no matter what age I was. We spent so many hours, day after day, sewing, crocheting, quilting. I loved the world of Crafting and Sewing when we did it together and never thought in a million years it would become my full time job. Please fill out the form on the "Contact Blankets By Brian" page for assistance. Log in before you can contact me through the website. When you Log In, I can prevent my email from being filled up with "junk and spam". Therefore I am able to respond to you, the client, faster. 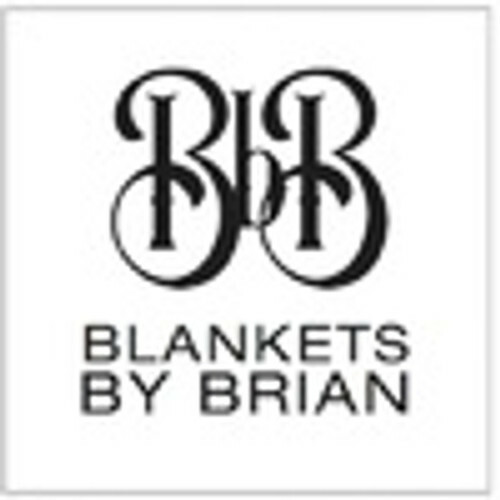 Once you create a customer account you will see the "Contact Blankets By Brian" link at the top of page. To Contact me at Blankets by Brian, LOG IN first. Now click the link. When you are logged in, you'll go directly to the "Contact Blankets by Brian" page. If your not logged into an BBB account you'll get an "Error Page". Salespersons, Marketing Companies & Telemarketers are absolutely never allowed to use this contact page, to contact Blankets By Brian.